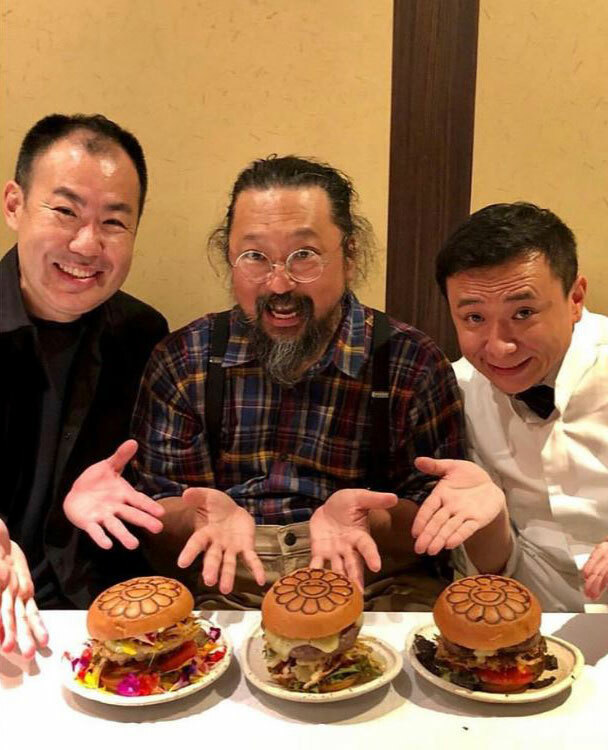 The Supersized Flower Burger From Takashi Murakami Makes Its North American Debut at ComplexCon! 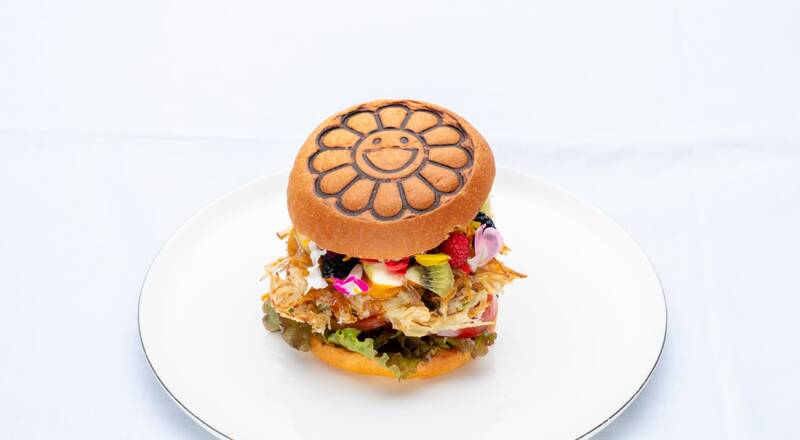 The highly anticipated supersized Flower Burger from Takashi Murakami and Japan-based Bar Zingaro featuring OYA Paris, and supported by IPPEI Co., LTD, makes its North American debut at ComplexCon. 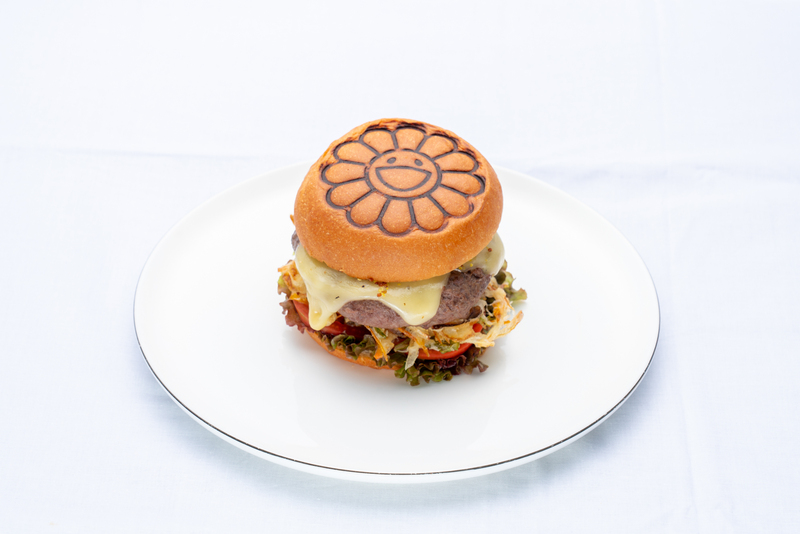 The Instagram-worthy Wagyu Tempura Burger and the adorable vegetarian option, the Flower Garden Burger, are edible pieces of Murakami art.